Bring your friends to Emerald Village in Little Switzerland, NC for MineFest, a unique 3-day festival celebrating our mining heritage and the start of summer, on May 26-28. 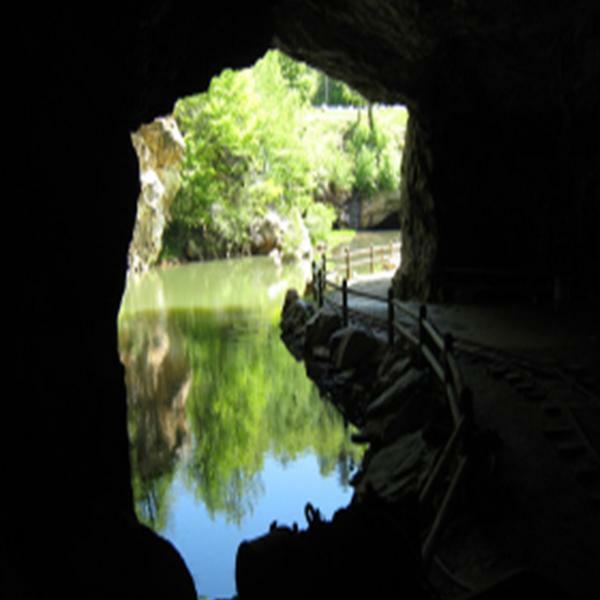 All the fun regular activities, such as Gem Mining, Gold Panning, Mineral Collecting and Mine Tours will be offered all 3 days. In addition, come enjoy live mountain music, good food provided by Soggy Bottom Farms, free guided hikes to hidden mines, fascinating geological talks, and a free kids’ treasure hunt all 3 days. Don’t miss the special Saturday night bluegrass concert at 6:00 under the tent, and for those who want a unique adventure, come back for the night time black light underground mine tour at 9:00 PM Saturday only. Enjoy spectacular scenery, authentic historic mines, museums, shopping and fun, while having a gem of a time at Emerald Village! https://highcountryhost.com/images/events/rock fest.jpgMineFest!MineFest!2018-05-26 09:00:002018-05-28 18:00:00Little Switzerland, NCLittle Switzerland, NCBring your friends to Emerald Village in Little Switzerland, NC for MineFest, a unique 3-day festival celebrating our mining heritage and the start of summer, on May 26-28. All the fun regular activities, such as Gem Mining, Gold Panning, Mineral Collecting and Mine Tours will be offered all 3 days. In addition, come enjoy live mountain music, good food provided by Soggy Bottom Farms, free guided hikes to hidden mines, fascinating geological talks, and a free kids’ treasure hunt all 3 days. Don’t miss the special Saturday night bluegrass concert at 6:00 under the tent, and for those who want a unique adventure, come back for the night time black light underground mine tour at 9:00 PM Saturday only. Enjoy spectacular scenery, authentic historic mines, museums, shopping and fun, while having a gem of a time at Emerald Village!